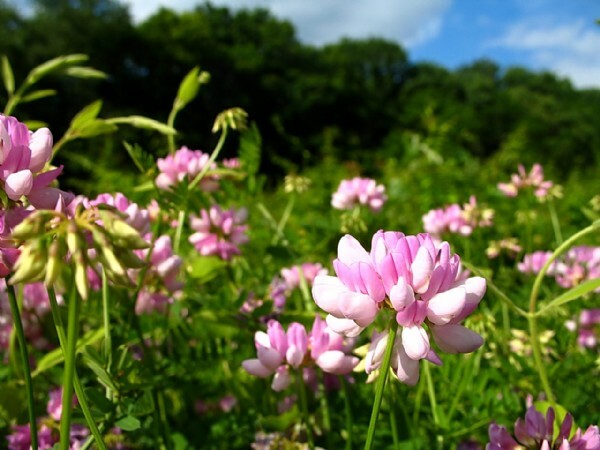 A hardy perennial legume for grazing or hay production. Gives satisfactory results on poor soils. 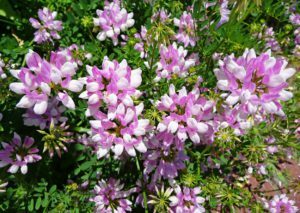 It is drought tolerant and does not cause bloat.